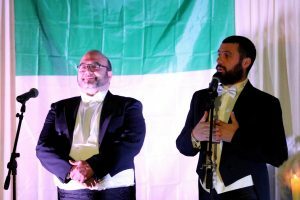 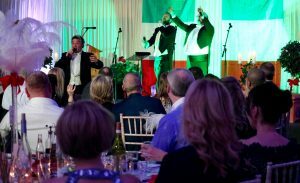 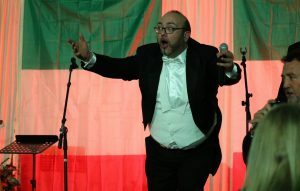 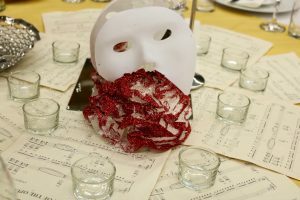 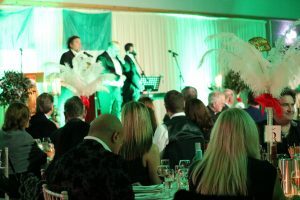 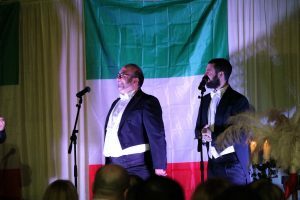 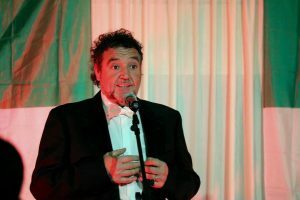 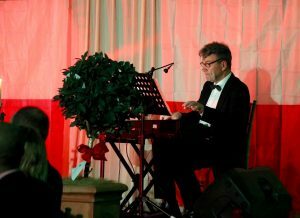 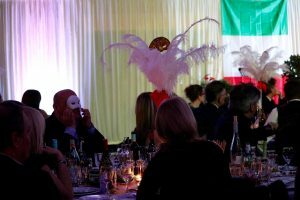 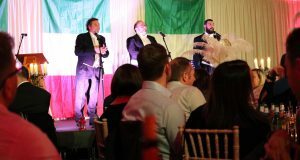 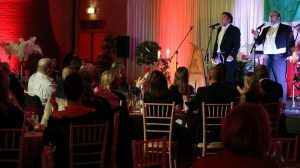 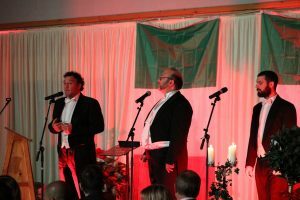 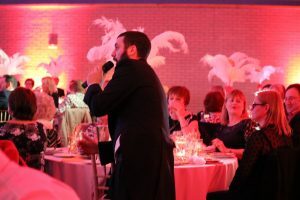 Three tenors flew in from the Rome Opera House to perform a concert of famous Opera and Neapolitan songs for a ‘Night at the Opera’ event at Grace Dieu Manor School in Thringstone. 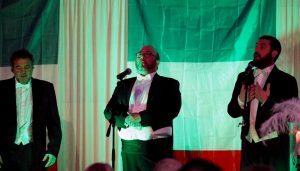 The tenors, Antonio Sorrentino, Corrado Amici and Cristiano Amici, who were accompanied by pianist Nicholas Durcan, captivated the audience with their outstanding performances. 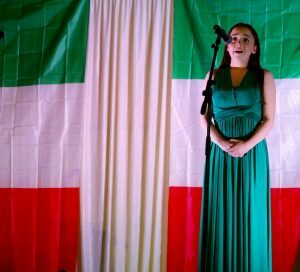 There was also an amazing operatic performance from Tilly Masterman, a student from Ratcliffe College. 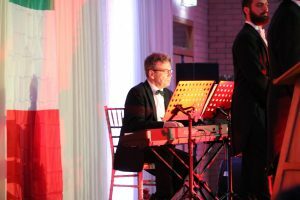 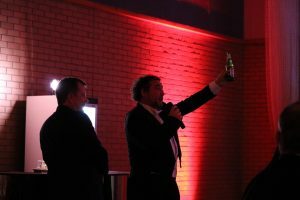 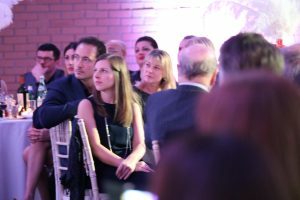 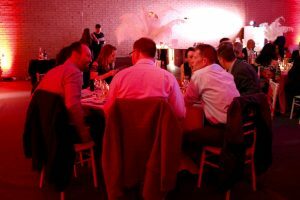 Guests enjoyed welcome drinks, kindly sponsored by Ed De Lisle, and the music was interspersed throughout the evening with delicious Italian food. 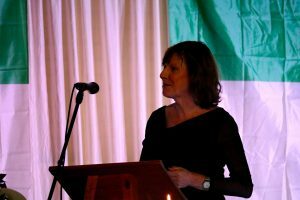 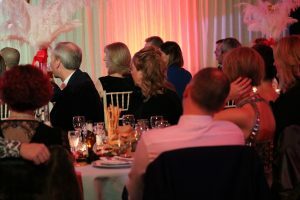 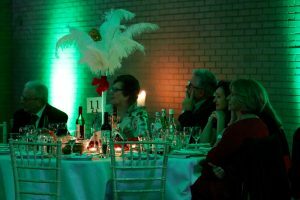 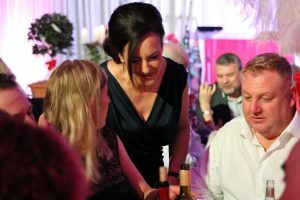 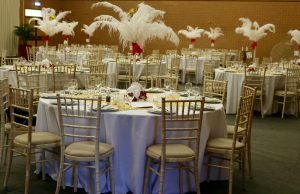 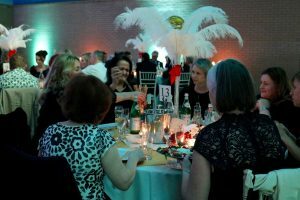 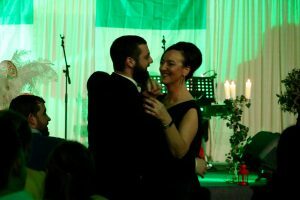 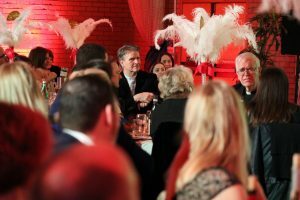 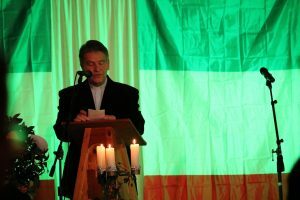 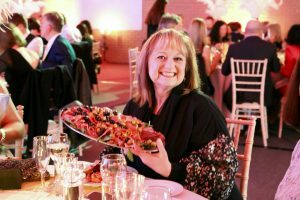 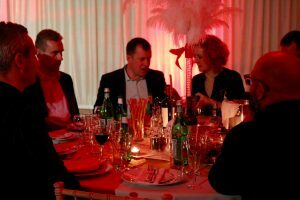 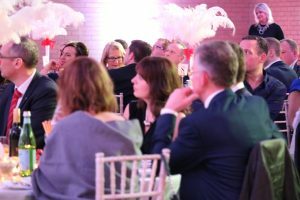 It was a wonderful event that was thoroughly enjoyed by everyone who attended – all thanks to the hard work and efforts of The Grace Dieu Parents’ Association, most notably Mrs Carla Grayson who was instrumental in designing and arranging the evening.